That was then and this now, November 24, when the former Puff Daddy protégé dropped an incredibly savage diss record aimed squarely at the Harlem Diplomat. After Cam mentioned Mase on his new mixtape (most notably here), Mase is now firing back with very little chill on “The Oracle,” recorded over JAY-Z’s “Blueprint 2” instrumental. 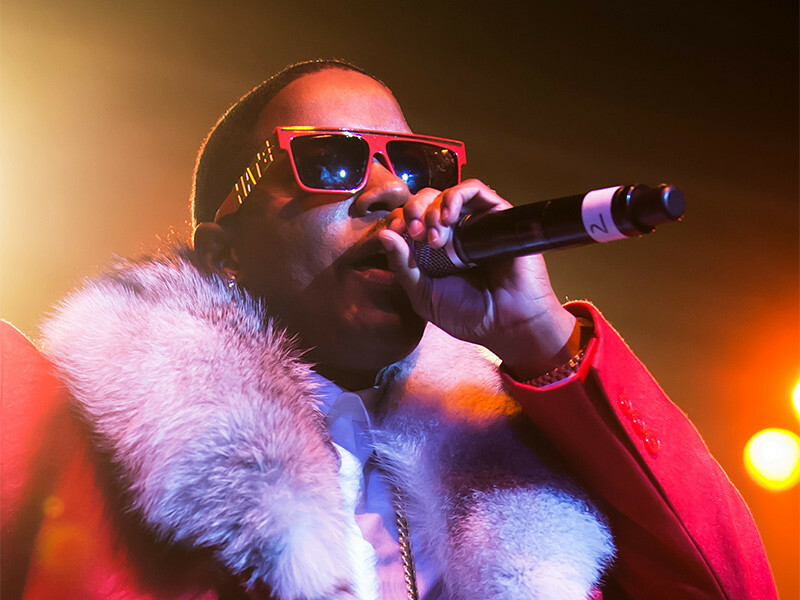 Before the references on The Program, the last public semblance of beef came earlier this year when Cam suggested on Instagram Live that Mase became a pastor to escape escalating violence following his massive early success. What do you think of “The Oracle?” Let us know in the comments.